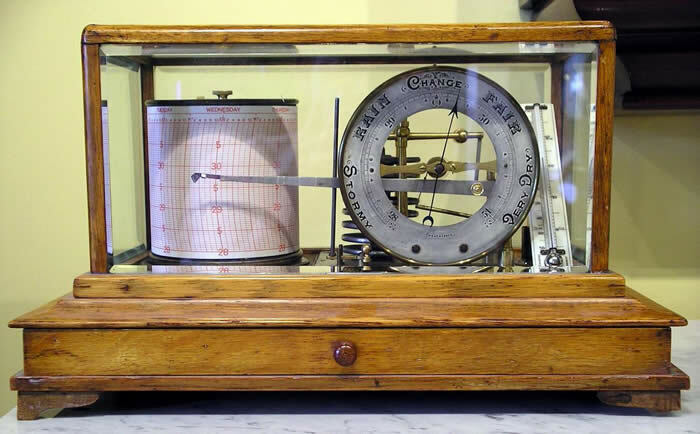 I often get people calling me up with a new barometer, wondering how they calibrate the thing. What I usually tell them is to check the reading at a location near them (the NWS here in Reno, for instance) and make theirs match. In actuality, there are two types of barometric pressure. Both types use the elevation to correct the pressure to sea level (the definition of barometric pressure), but the formulas used to correct to sea level are different. If you are comparing your barometer to an “official” reading, make sure you are comparing apples to apples. 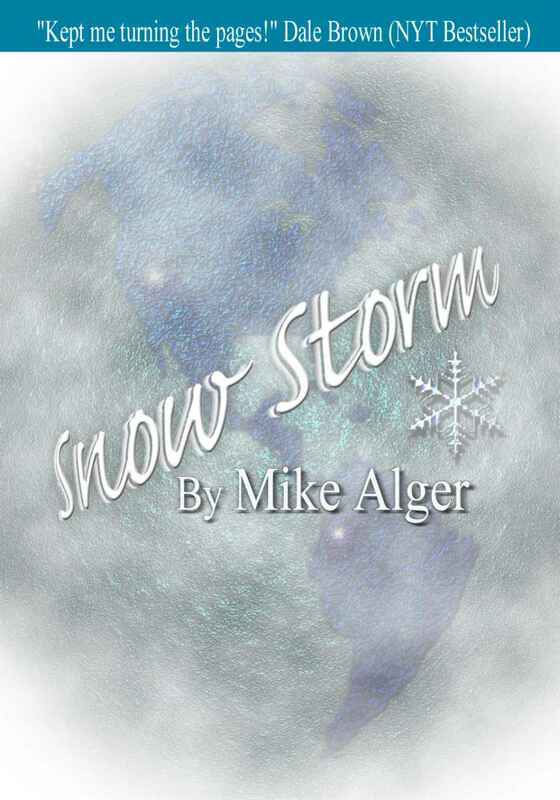 The most common type of barometric pressure reading is called the altimeter reading. This takes the actual pressure, and then makes that correction to sea level by assuming the atmosphere has a standard temperature profile. 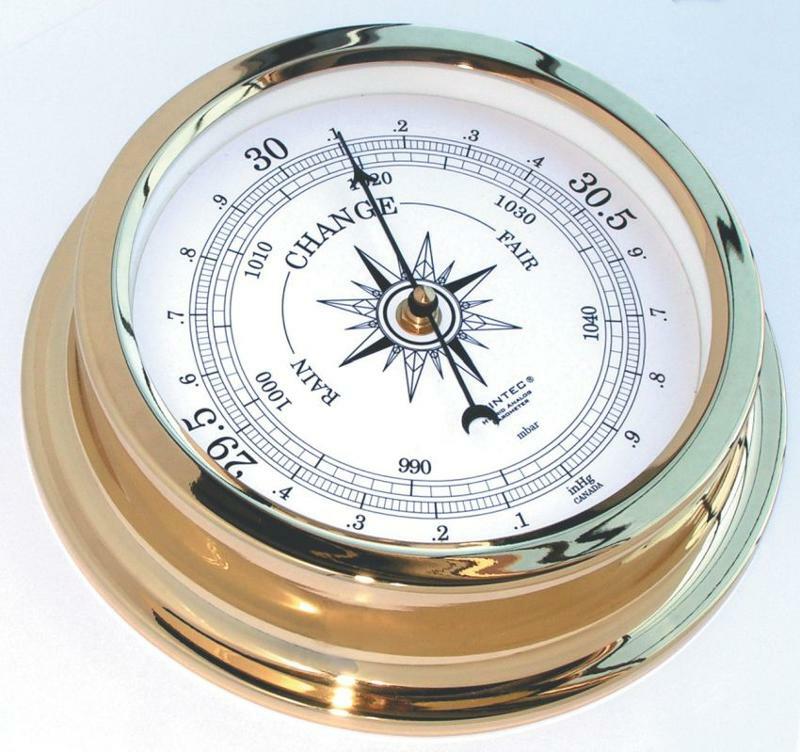 Another method (pressure corrected to sea level) uses the actual temperature reading at the barometer’s location, and then cranks that into the equation. In most locations, the two ways come up with pretty similar numbers, but during hot, summer days up here in Reno, the differences can be significant.